I met Shandel Slaten, CEO of True Life Coaching, six years ago through the Entrepreneur Organization Seattle. Since then I have hired Shandel to help coach me with building my company and team. Shandel has been critical in helping me identify my own strengths, understand my communication style (or lack thereof in some cases, as I have a natural tendency to be blunt! ), and also help me with some of the most challenging opportunities when the goal is to build a great company. 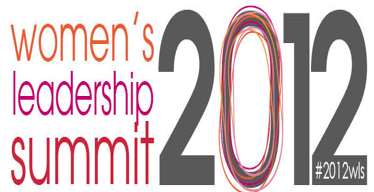 For the last three years, I’ve sent managers and leaders in my company to an annual event that Shandel hosts called the “Women’s Leadership Summit”. My COO, Alyssa Magnotti, has attended the event for the last three years. I believe that in order to have great leaders in my company, I have to re-invest in them and make sure that they get incredible learning experiences. Shandel bridges the gap in leadership training for me, helps me build leaders in my company, and helps them grow both personally and professional and go from being managers to being true leaders. The one thing that I wish Shandel would do is have a second event that wasn’t an exclusive “Women’s Only” summit!